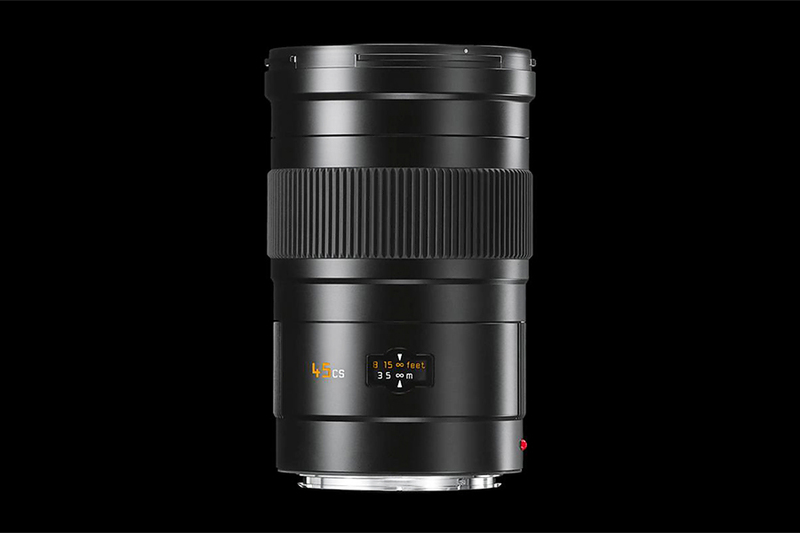 Leica Elmarit-S 45mm f2.8 ASPH CS is a wide angle lens for Leica S-System Medium Format Cameras. 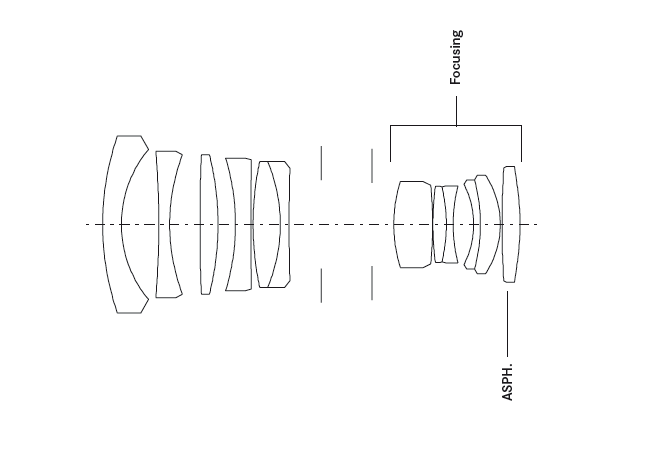 The focal length equals to 36mm in 35mm camera format. The angle of view is wide enough to create photograph with visually pleasing perspective. And its great for studio work and landscape photography. The lens is constructed with 12 elements in 9 groups, of which 3 features anomalous partial dispersion glass and 2 has high refractive index for maximum optical performance.